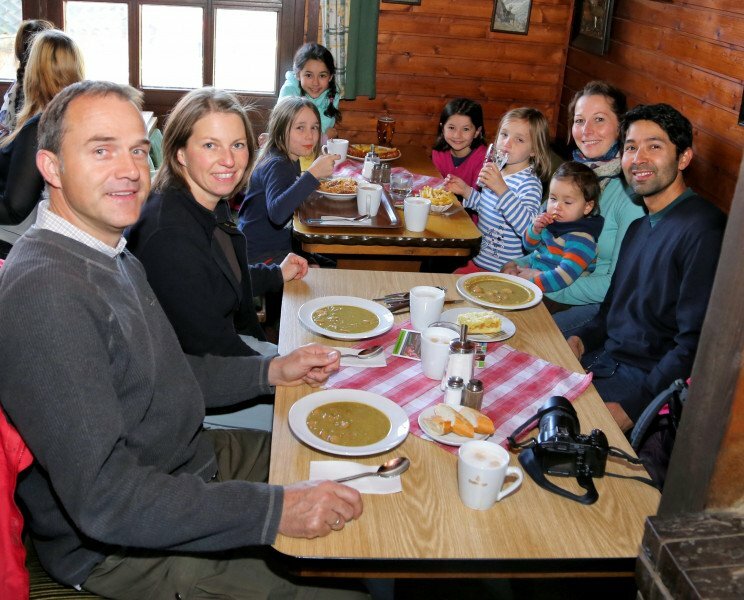 Hahnenklee Bocksberg is among the 3 best rated Ski Resorts in Lower Saxony. 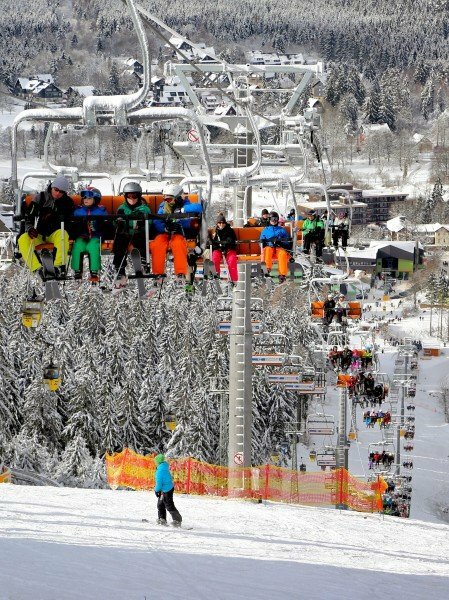 Average snow depth during the season (Dec 15 to Mar 17) is 6 " at summit elevation and 6 " at base elevation. 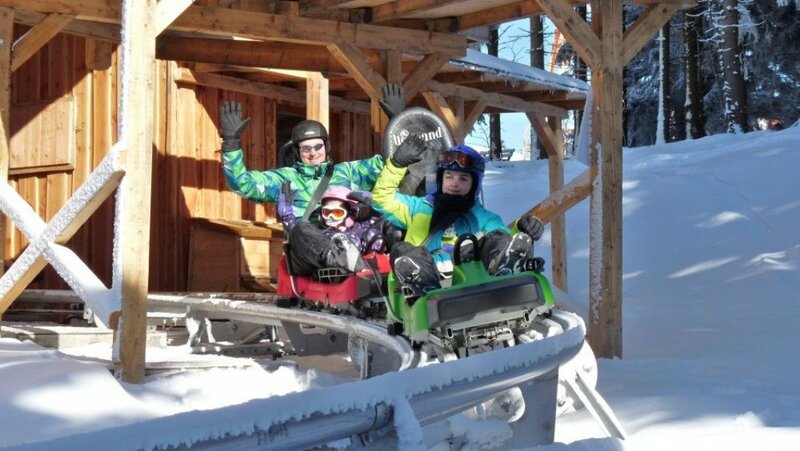 Snow coverage is usually best during January, offering an average snow depth of 9 " at summit elevation and 8 " at the base. 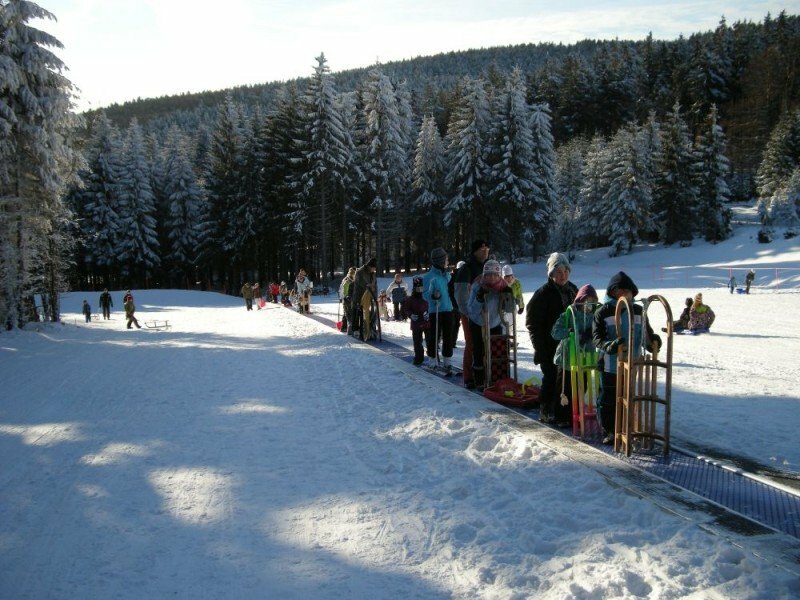 Therefore Hahnenklee Bocksberg is among the 5 ski Resorts with best snow conditions in Lower Saxony. 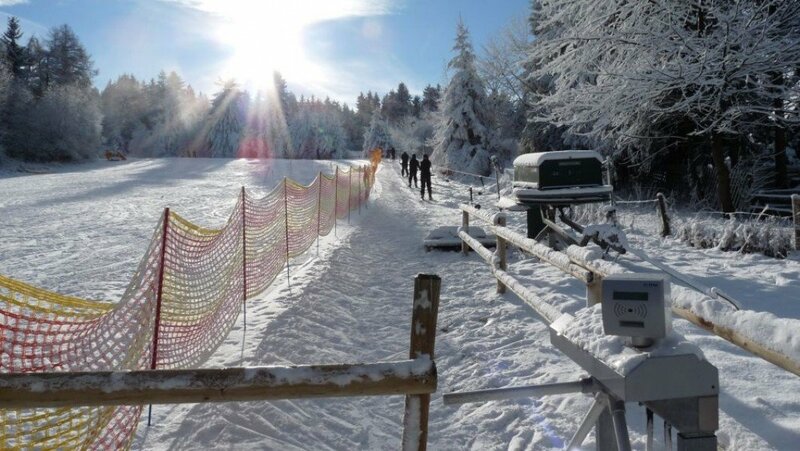 Hahnenklee Bocksberg features 19 sunny days on average per season. 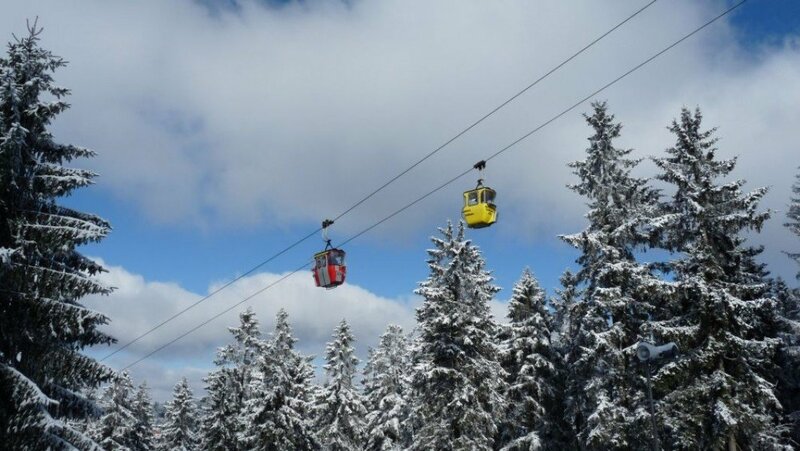 The average for all ski Resorts in Germany is 27 sunny days. February is the sunniest month with an average of 12 sunny days. 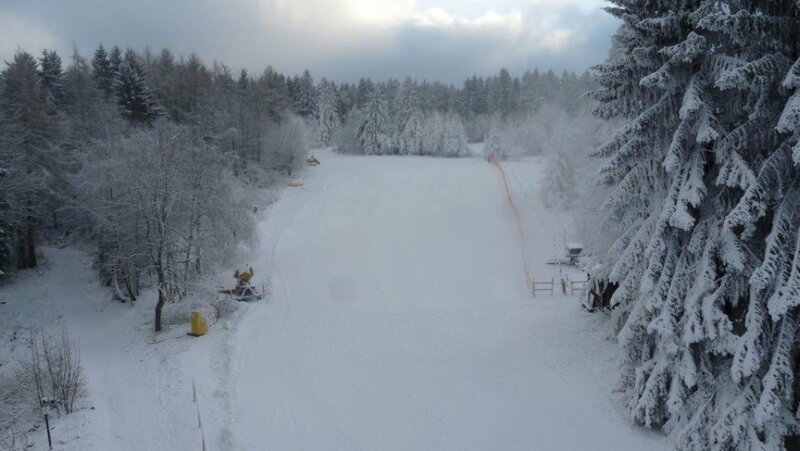 This makes the ski resort one of the 1 sunniest in Lower Saxony. 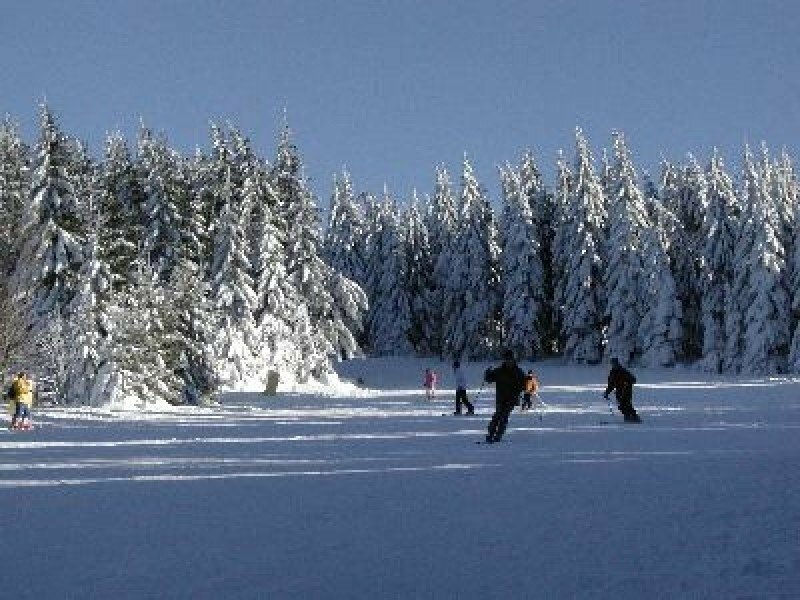 Offering 2 miles of slopes and terrain, Hahnenklee Bocksberg is among the 5 largest Ski Resorts in Lower Saxony.